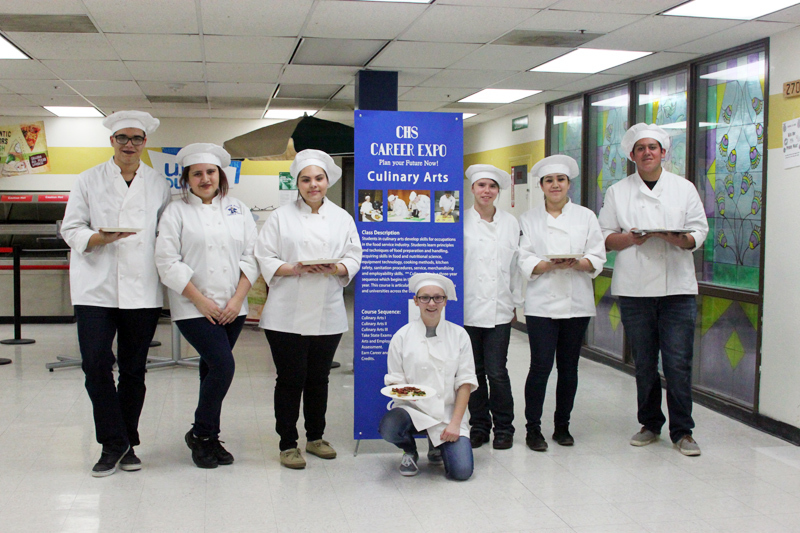 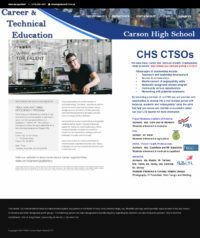 Carson High School is the only comprehensive high school in Nevada to offer all six career education clusters in Governor Sandoval’s CTE initiative including professions in agriculture and natural resources management, business and marketing, hospitality and tourism, information and media technologies, and skilled and technical sciences. 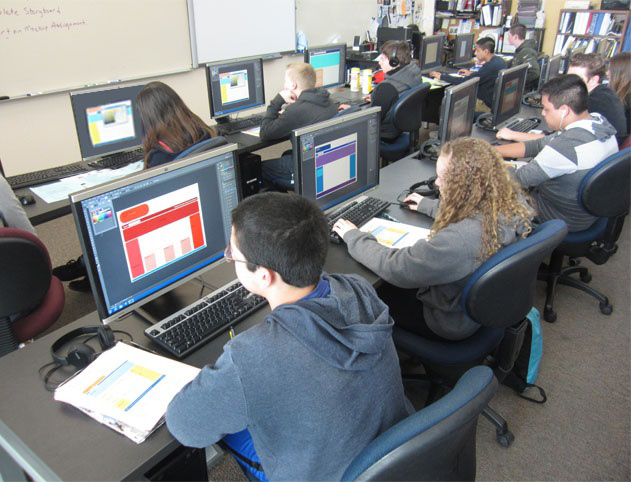 Many students will test for and hold national certifications in their chosen field upon graduating from high school, and some will graduate with college credits. 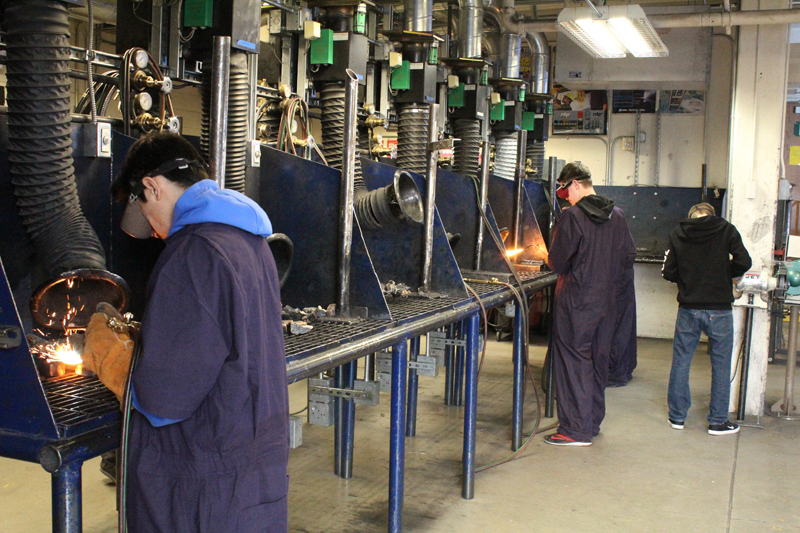 The focus from school counselors, parents and state board of education criteria on college as the only way for kids to earn a decent living, CTE is often misunderstood and compared to “those kids” from your grandfather’s vocational technical education. 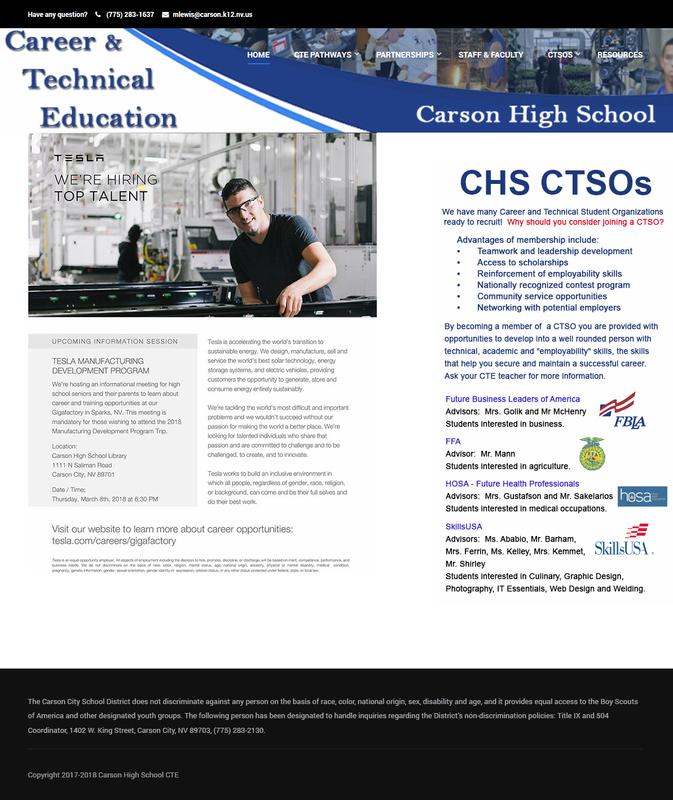 With well over 1,800 out of the school’s 2,200 students enrolled in CTE courses, Carson High Schools CTE program administrator contracted IPSM to manage a public awareness campaign to gain exposure to community leaders and partners, parents, K-8 educators and school counselors. IPSM partnered with Western Nevada College, JOIN, Inc., Nevada Builders Alliance, the Governor’s Office for Economic Development and other community entities and employers to align educational offerings with demands from employers, develop opportunities for students to take field trips and perform work-based learning, and to tell the many great stories of student success and outstanding efforts. 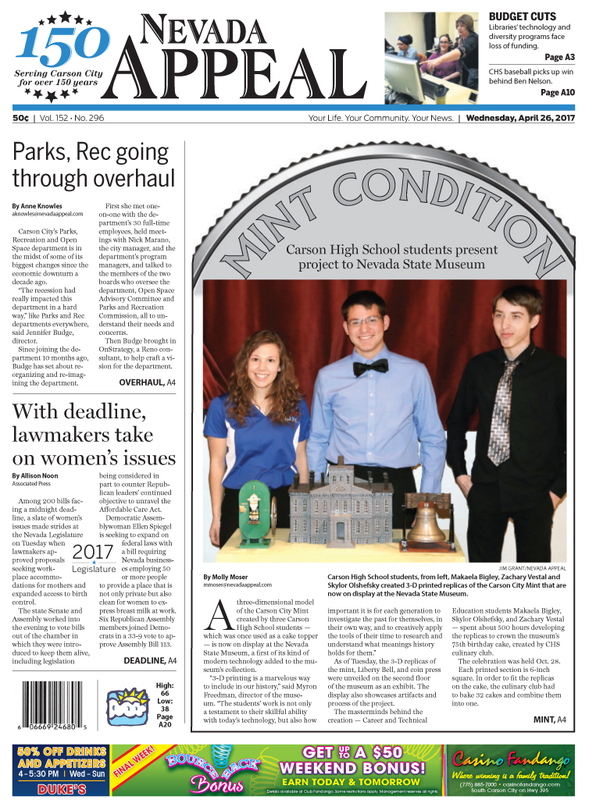 In May 2017, we arranged for a 3D printed replica of the Carson City Mint designed and constructed by CTE students to be donated to the Nevada State Museum in honor of the Mint’s 75th anniversary. 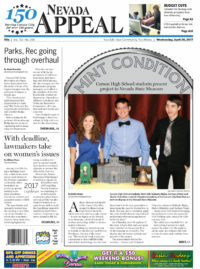 The replica was displayed in the museum for the rest of the year and entered into the state archives. 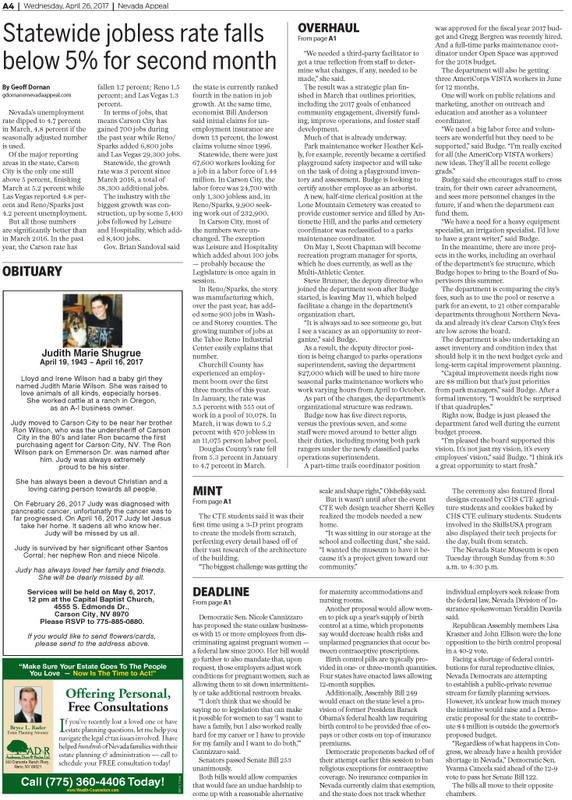 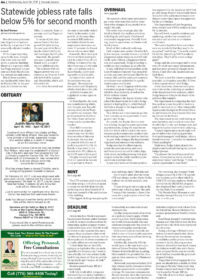 Since November 2015, IPSM has garnered four front page stories, 78 published stories in regional publications including Northern Nevada Business Weekly, Carson Now and the Nevada Appeal, along with broadcast segments on KUNR Public Radio, KOLO Channel 8 and KTVN Channel 2. 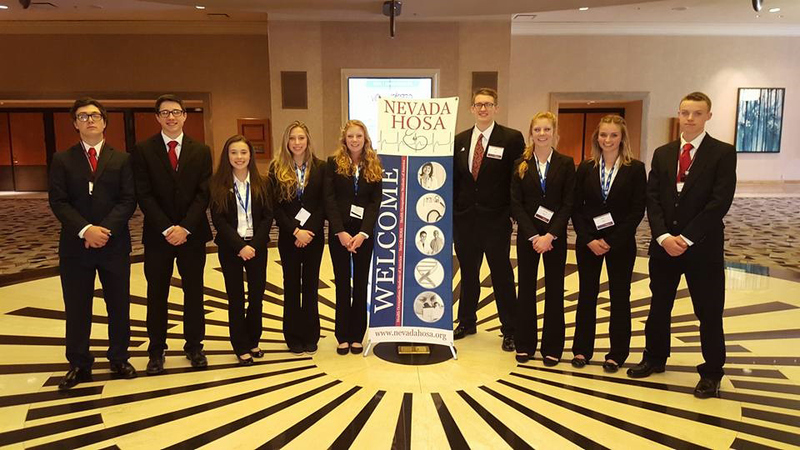 Students have been invited to share their stories in front of the school board and our stories have generated requests for student work from organizations including the Carson City Parkinson’s Awareness and Advocacy Group and Northern Nevada Development Authority. 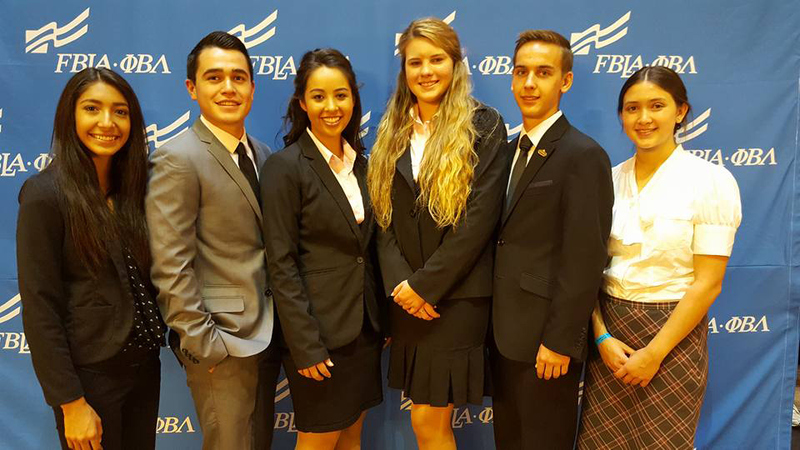 IPSM guest lectures on public relations, marketing, business and blogging in CTE classrooms, and judges the annual Shark Tank business plan competition.